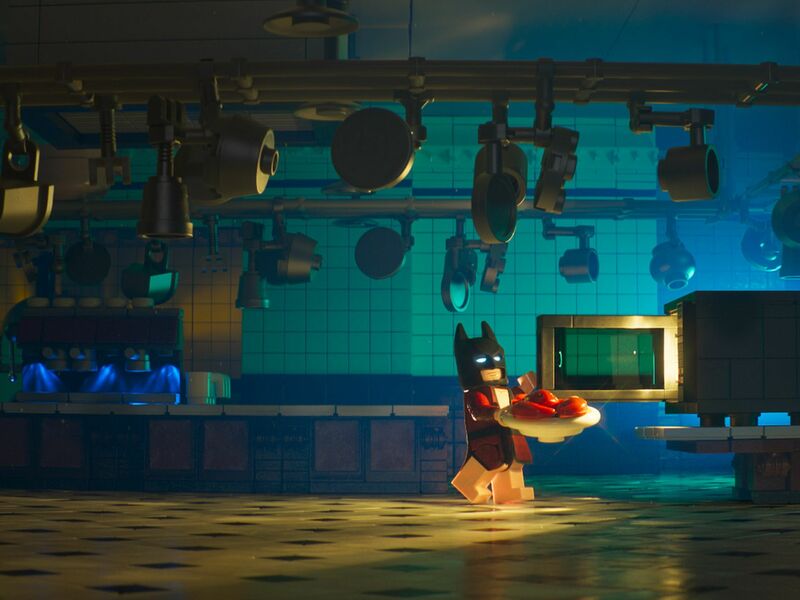 The Lego Batman Movie Images and Posters were released by the Warner Bros earlier this week. 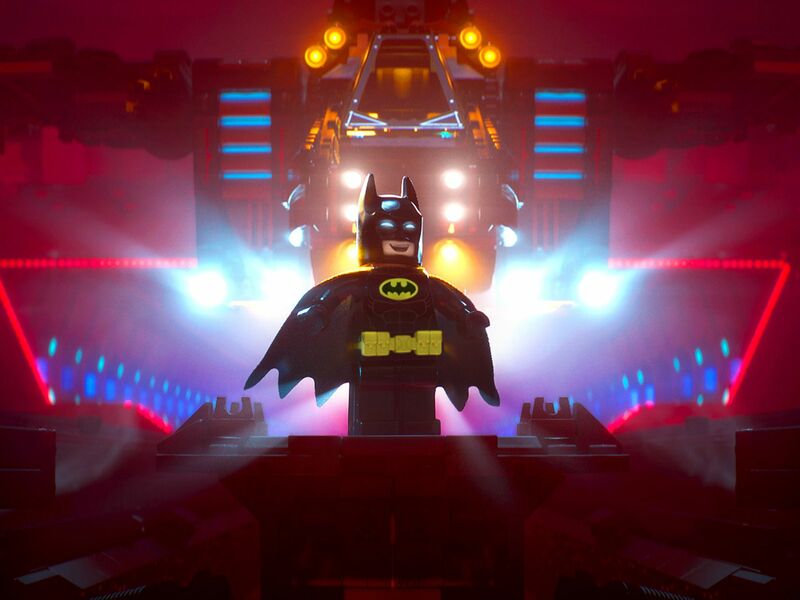 The team has released The Lego Batman Movie Trailer today and the movie is scheduled to be released on 2017. 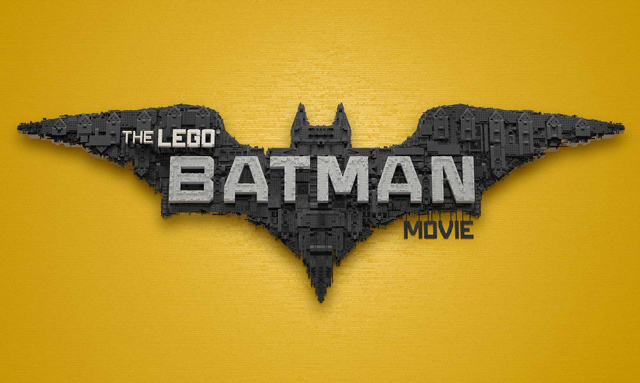 Read more to know about release dates, castings and Images of Lego Batman movie. 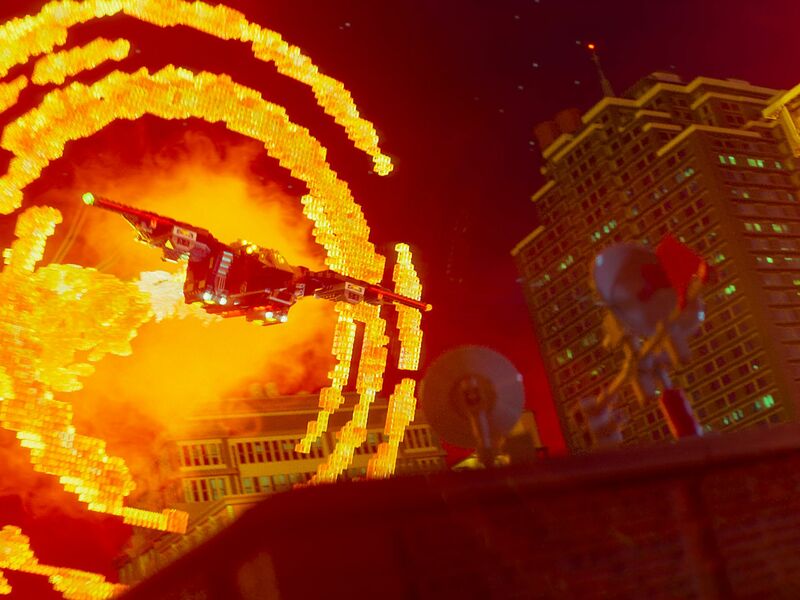 Also, watch The Lego Batman Trailer below. Chris McKay is the director of The Lego Batman movie. The movie is expected to release on February 10, 2017.
story taken from the official site. 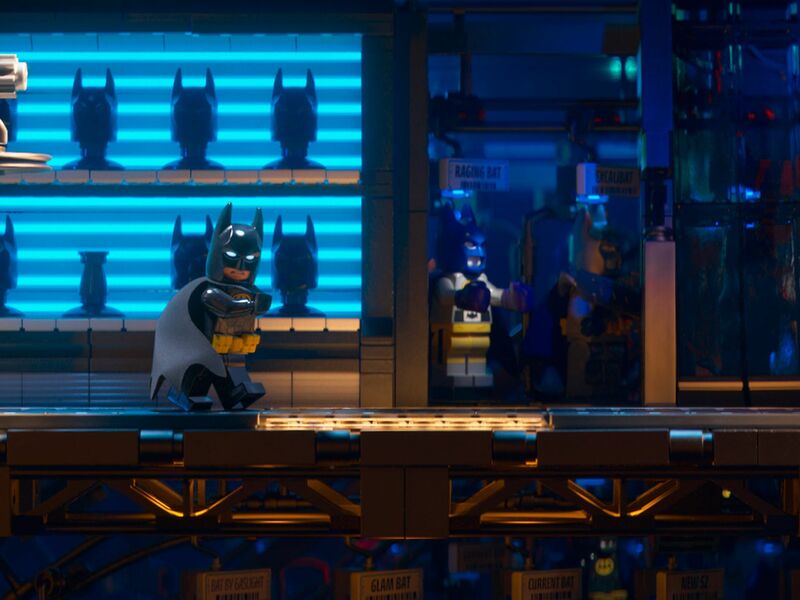 If you are a big fan of Batman, then The Lego Batman movie is going to be a super treat for you in 2017. Social media fans are already started trending the hashtag #LEGOBATMANMOVIE and it is going for the past one week due to first look posters and trailer release. We hope this movie will fulfill and satisfy fans as well as common people. 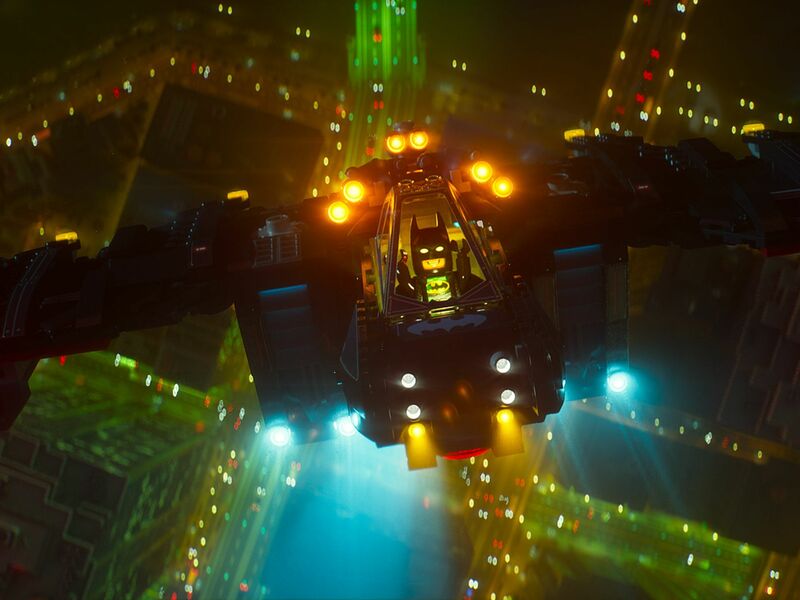 What do you think about The Lego Batman Movie Trailer? Please share your feelings with us. Stay tuned for more updates on Lego Batman.